Christine is an experienced jewelry designer offering special-occasion pieces. Her designs are one-of-a-kind and customized to each individual. "My job is to complete the look for your special day," says Christine. "I design first to the dress, then to the wearer's style. 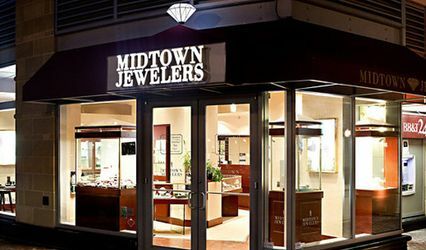 Each piece is custom fit and finished ensuring quality, keepsake jewelry." 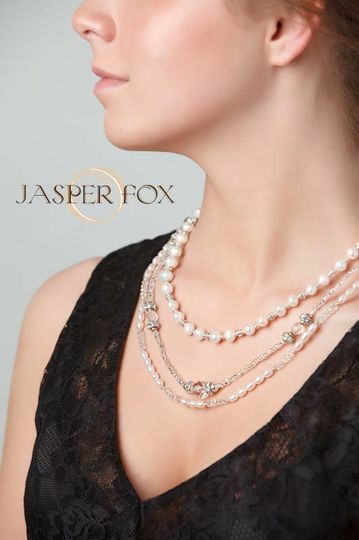 Jasper Fox is carried in various stores in the Frederick, MD area, and after 9 years in business, Christine still designs and hand-creates each piece. 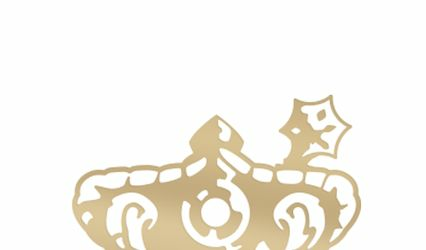 "I love my artistry and am honored to be able to share it within the community and beyond, " says Christine. 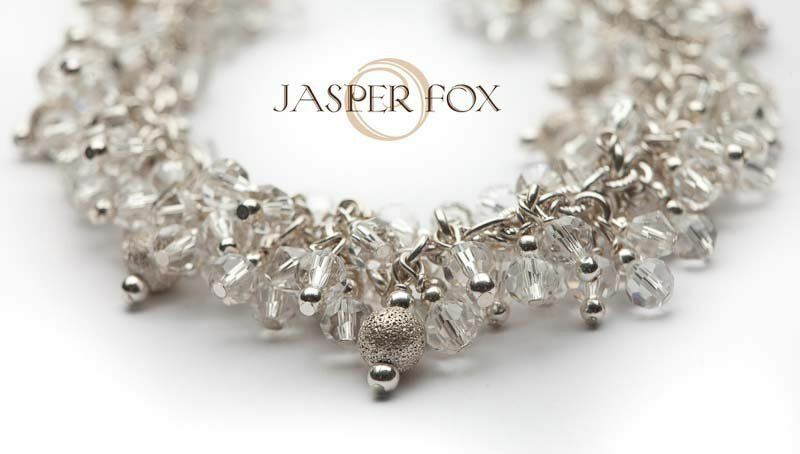 For clients, designing with Christine at Jasper Fox is a unique experience. It is very personalized and takes place in a comfortable, boutique amosphere. The prices are extremely competitive and the value is outstanding. Christine at Jasper Fox was so great to work with! 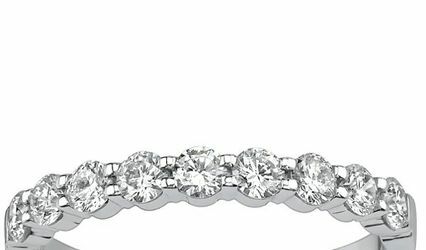 I had NO IDEA what I wanted for my wedding jewelry or my bridesmaids' jewelry and she had so many ideas. She really knew what she was doing and helped me gather my thoughts! My girls absolutely loved their jewelry and I got so many compliments on the jewelry I wore on my wedding day. Christine was also very responsive to emails and calls throughout the planning process. 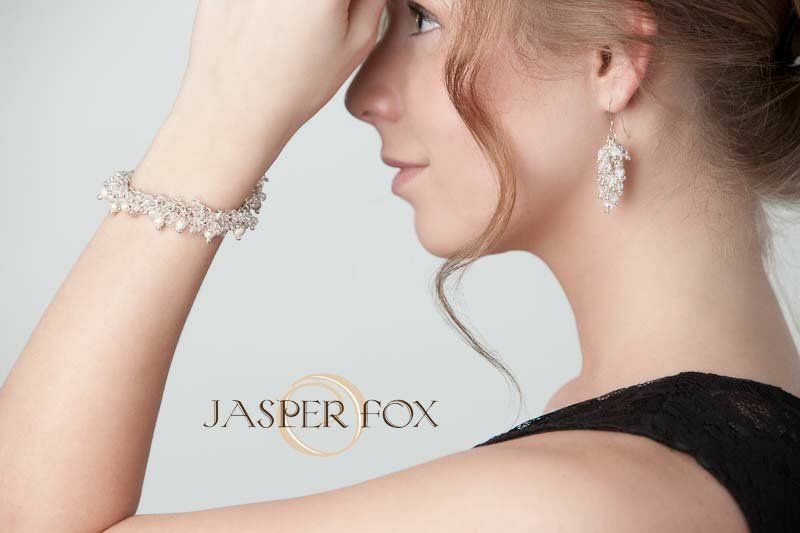 You can't go wrong with Jasper Fox! Thank you, Christine! Jasper Fox shares a space with my florist, Ory Custom Florals. I had no idea what I was going to get for my bridesmaid gifts when I wandered over the to the Jasper Fox area. Christine has a lot of experience and a good eye for combinations that look good. She has a great artistic talent. Christine had so many wonderful ideas for custom jewelry for my bridesmaids. She can make jewelry for every taste. Her prices are extremely reasonable. I got jewelry for all of my bridesmaids. Christine also designed a custom necklace and earring set for my mother based on her dress. The jewelry added a perfect touch to our wedding.